“A poll released this week found that a majority of registered voters support including women in a military draft. 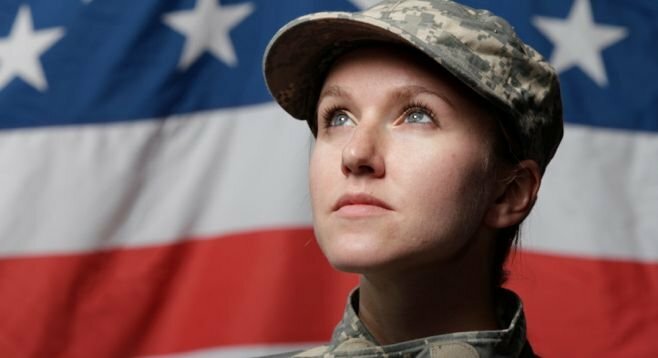 The poll, conducted by the Florida-based CapitolSoup.com and Mason-Dixon Polling & Research, found that 59 percent of registered voters polled believe women should be included in a draft. Thirty-eight percent said women should not.